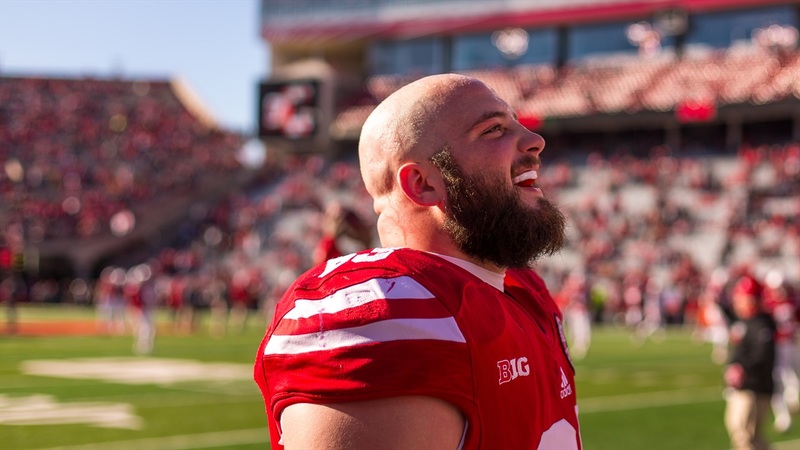 Nebraska senior offensive guard Tanner Farmer is ready for football. Really, really ready. Farmer and his teammates have been putting the work in this offseason (and it's shown). Now he's ready to put that work into action, especially with the teammates he considers family. "Just point me where I need to go. I'll give you my all and I'll be there. I don't even know what games we have, what time we need to be there. Bring me to the game. Point me at the guy I need to hit and I'm going to hit him. I just need direction. That's what I need. I know how to work hard. I knew football. I just needed to bring it together. This is the staff that was able to do it. They were able to bring us together for the common cause. We had too many guys shooting off in too many directions, doing different things. That causes chaos and we can't have chaos on a football team. "Now we're all in harmony right now."